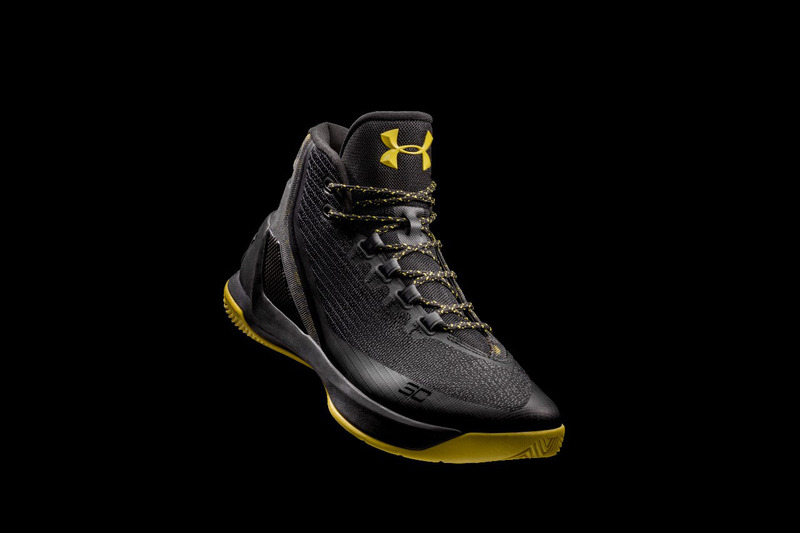 The first global launch of Stephen Curry's newest signature model. 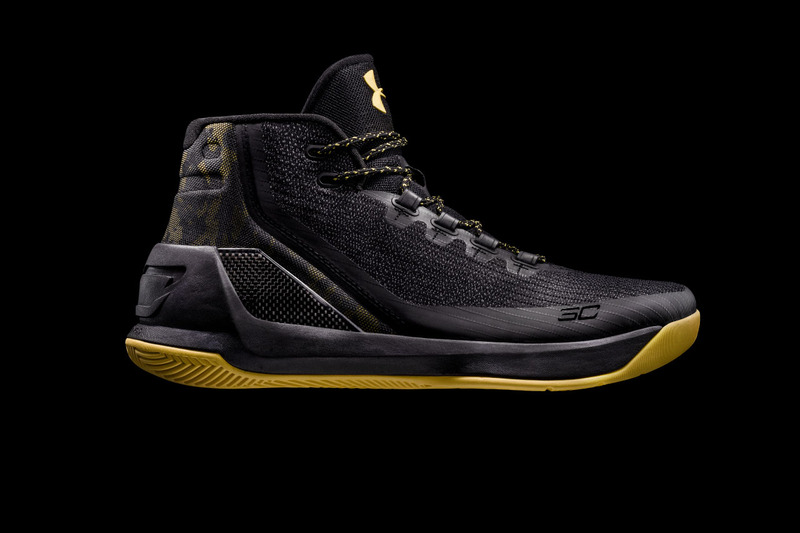 Stephen Curry's third signature shoe was officially unveiled earlier today, and we already have a look at the next colorway to drop. 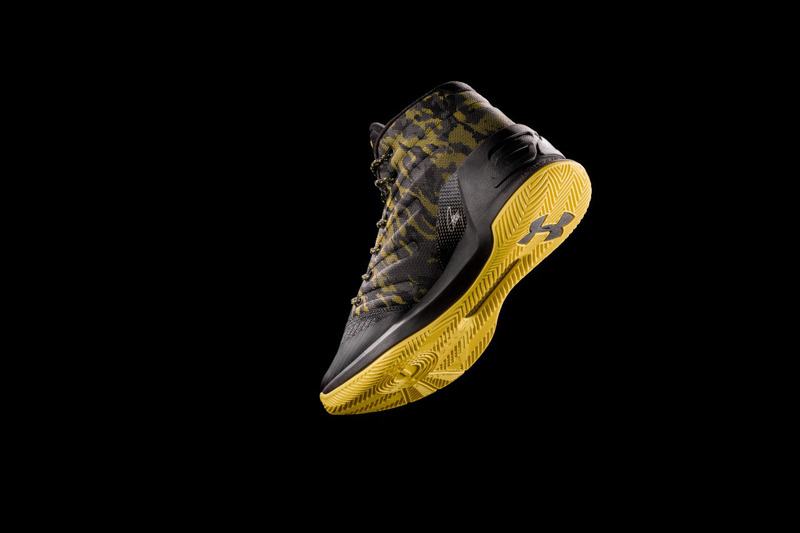 Following up on the Dub Nation edition is a version Under Armour is calling "SC Camo" which incorporates a yellow print into the shoe's new Threadborne upper technology. The "SC Camo" edition of the Curry 3 will be the model's first global launch, and will be available on Oct. 27. You can also check out @UABasketball on social media this weekend for a chance to get a pair early in the in the Bay Area.